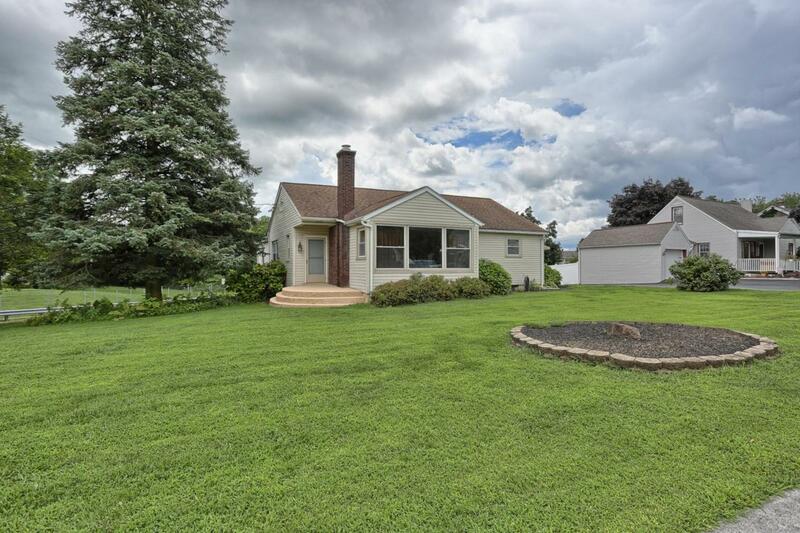 Come take a look at this spacious 3 bedroom, 1.5 bathroom rancher located in Lebanon! Off street parking. All new laminate flooring. Enclosed sun-porch. Spacious kitchen with plenty of cabinet space, and a separate dining room with a powder room. Laundry room is conveniently located on the main floor, with a washer and dryer. Warm up by the wood burning fire place in the living room on those cold winter nights! For those hot summer days, crank up that central air to cool down! Spacious back yard with plenty of room for entertaining. This property is in Lebanon school district and within walking distance to the hospital, grocery stores and more. Don't miss the opportunity to call this your home!